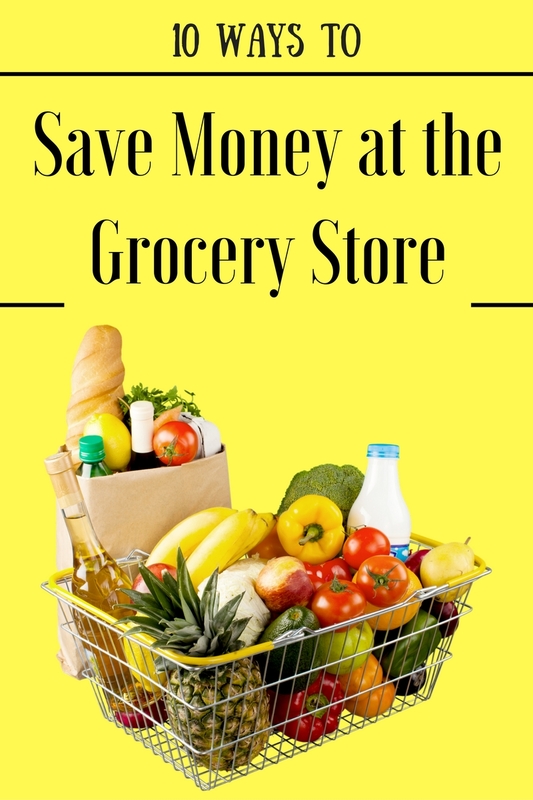 Ten Ways to Save Money at the Grocery Store – learn tips to save hundreds every month on groceries! One of the first places you should cut back in your budget when trying to save money is your grocery bill. This often means looking at your grocery bill and figuring out where to cut back and where you can save money. Some families can spend over $500 a month but you can easily cut that back with some planning. If you can save money at the grocery store, it can really help balance your family budget. I should start this article by saying we actually gave up a lot of the convenience foods such as frozen ready to eat meals, boxed foods, etc. We are more selective and buy more natural items and items we can cook from scratch and we still save a lot of money. So even if you shop the same way, you can save a lot of money! Here are some ways you can save on groceries every month! Every week, most grocery stores publish their ads. These ads highlight the items on sale for the week. Use this information to create your meal plan for the week. You can utilize apps such as Flipp to see these ads all in one place. If you find a great price on an item, it may be a good opportunity to make something else with those items! For example, if you find apples on sale you can turn those apples into several things you can store or free. You can make apple butter, applesauce and apple bread, all of which you can store in your freezer. Often, bulk foods at Costco and Sam’s Club cost much less than the smaller sizes at the grocery stores. You can buy the basics such as peanut butter, breads, syrups, meats, produce, etc. Compare prices and find what you can purchase for a better deal at the warehouse stores. Did you know that both Sam’s Club and Costco offer rebates when you purchase a certain dollar amount of groceries? Stop by the membership desk to learn more. Costco Tip: Freeze the extra.. Large packages of chicken, beef, and fish are often cheaper by the pound than the smaller packages. We buy a large package then break the package up into smaller freezer bags. You can also freeze things like milk and bread! Some stores like Walmart will allow you to price grocery items. Then, you can take all of your local store ads and buy the sale items in one place! Check out my full article here on tips for price matching at Walmart. Most large supermarkets and grocery stores now have loyalty programs. Signing up for the programs are easy and free. Then when you go shopping you’ll receive discount pricing on the store-sponsored items. This can save you several hundred dollars each month. My favorite store loyalty programs are Safeway and Fry’s (Kroger). My favorite sales at Fry’s are the mega events where you buy 10 items and save $5. This is a great sale for stocking up! There is often very little difference between a name brand food item and a store brand, except price. Store brands have become very competitive to name brands. In fact, not everyone knows this but many store brand items are actually purchased from the name brand labels and then labeled under the store’s private labels. Often times these can be anywhere from 30-50% less than the name brand. Today there are many ways to obtain coupons for your favorite brands. You can save a lot of money on groceries and basic household items by using coupons. 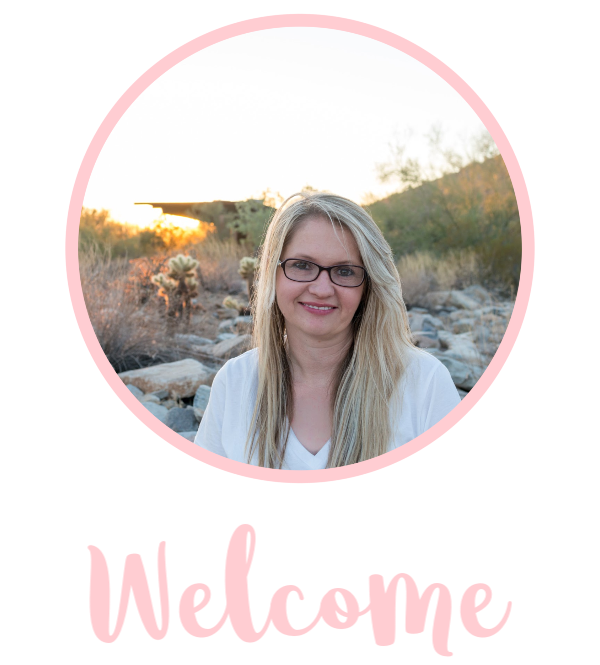 If you have followed this blog for a while, you know that I actually started out as a coupon blogger! While I don’t use coupons as extensively as I used to, I do enjoy using coupons to this day to save money. I’m newer to Ibotta but when I found out I could save money on everyday items like milk, cheese, produce etc I was excited to try it. In fact, when I signed up, I found a $10 sign up bonus (you can sign up here and get it too)! All you have to do is download the app then unlock the deals. Sometimes it may be watching a short video, answering a one question survey or just clicking the unlock button. Bountiful Baskets: This is a service where you can order bulk produce baskets and other items like homemade breads and pick up at select destinations on Saturdays. Local markets: Around the west valley are markets that set up in parking lots that sell excess produce that was donated to them. A few examples include Produce on Wheels and Market on the Move. Gardening isn’t that hard and in fact, we started a backyard garden this year and we grew things like carrots, watermelons, cucumbers, and herbs! With a bit of advanced planning and budgeting, you can save hundreds each month at the grocery store. In addition to these tips, you can also do meal planning for your menu for the week. Make a shopping list based on that menu plan and then shop from the list. If you use these money-saving strategies combined with your menu planning strategy, you can cut your grocery bill by 50% or more each month.